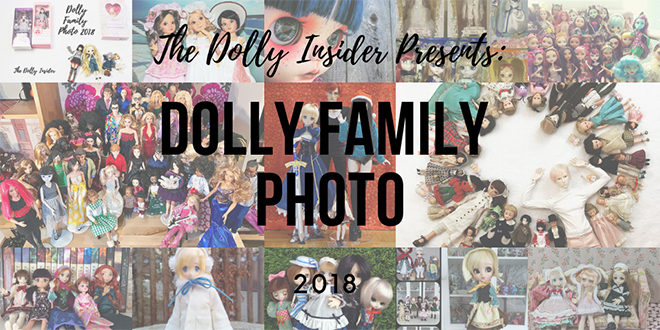 for sharing your 2018 Dolly Family Photo. We appreciate you taking the time to photography and share your family with us. 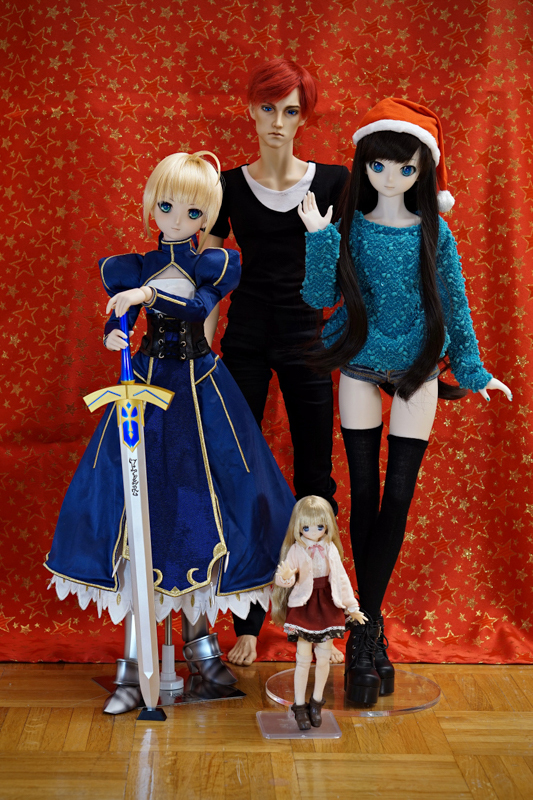 It was a thrill to see such beautiful collections. 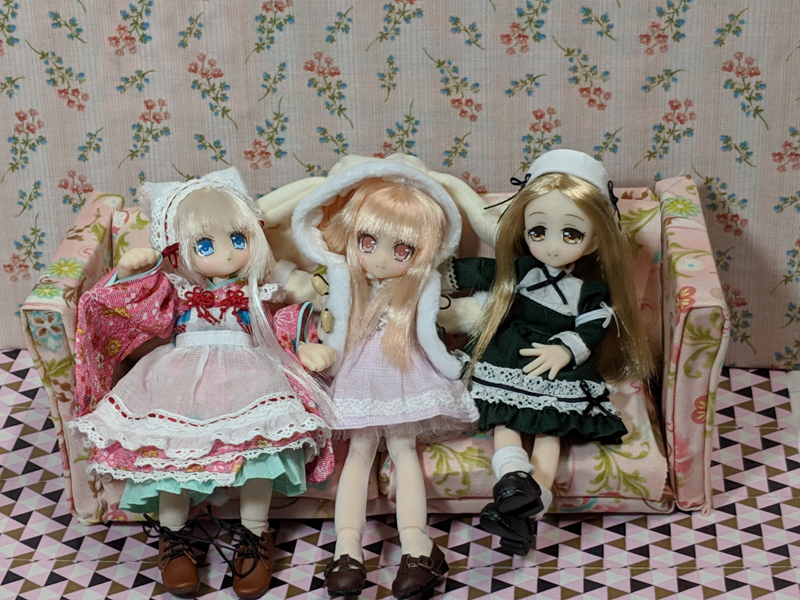 When combining all the dolls from the photos, there were a total of 188 dolls who found a home in 2018! 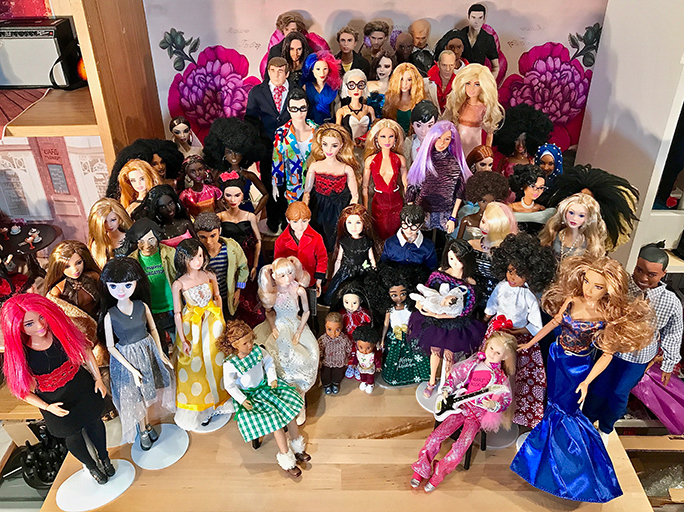 We hope all the participants enjoyed connecting with their dolls & sharing their photo. 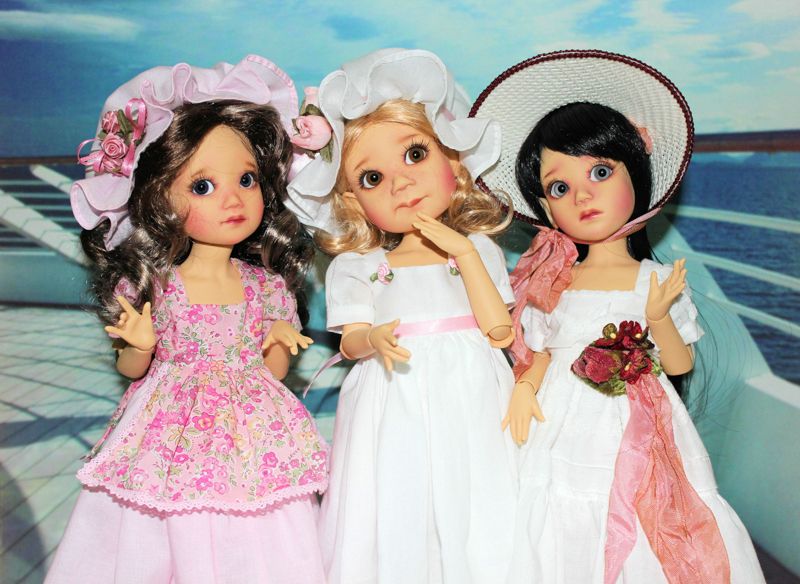 Have fun looking at all the adorable dolly family images. 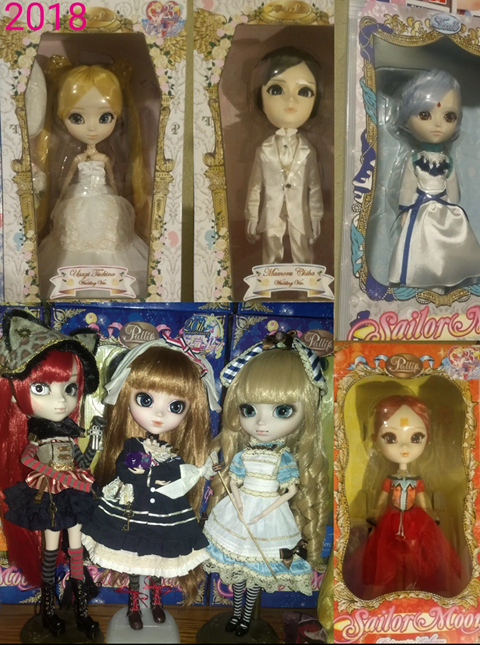 I love everyone’s beautiful Dolly’s 🙂 I’m awaiting my first 2019 dolly Kumiho pullip at the end of this month. 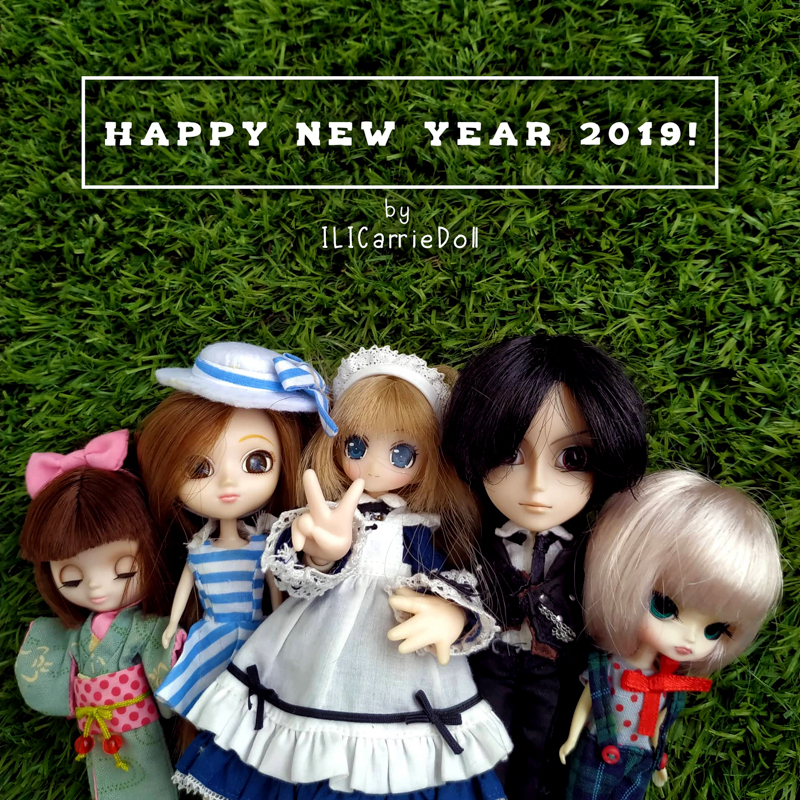 Thank you everyone for sharing an thank you Dolly insider for bringing us together 🙂 Hope everyone has a amazing 2019. It was our pleasure, we had a lot of fun. 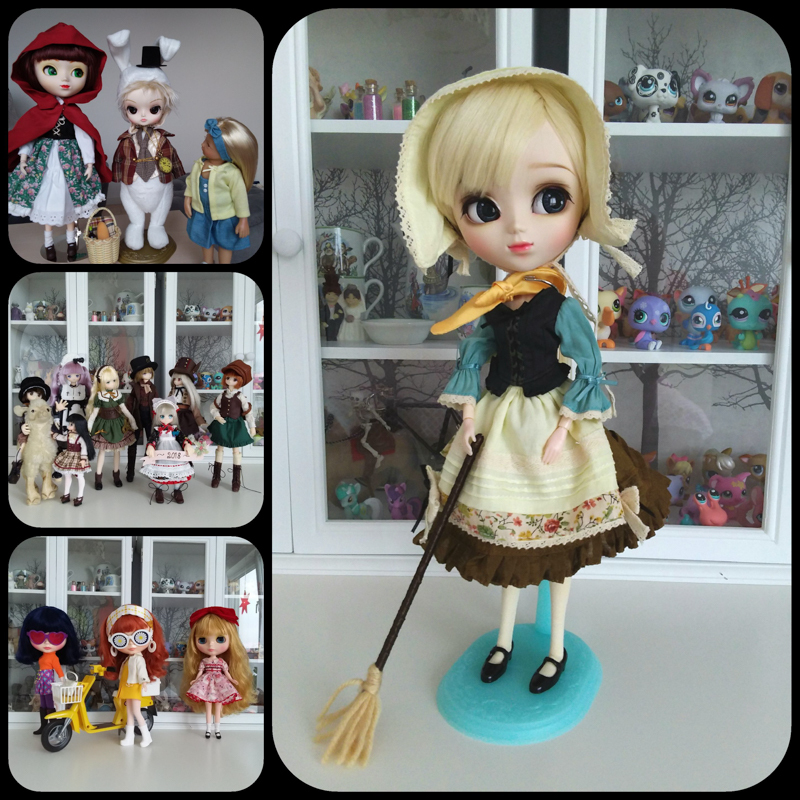 Congrats on adding Pullip Kumiho to your collection, what a beauty! 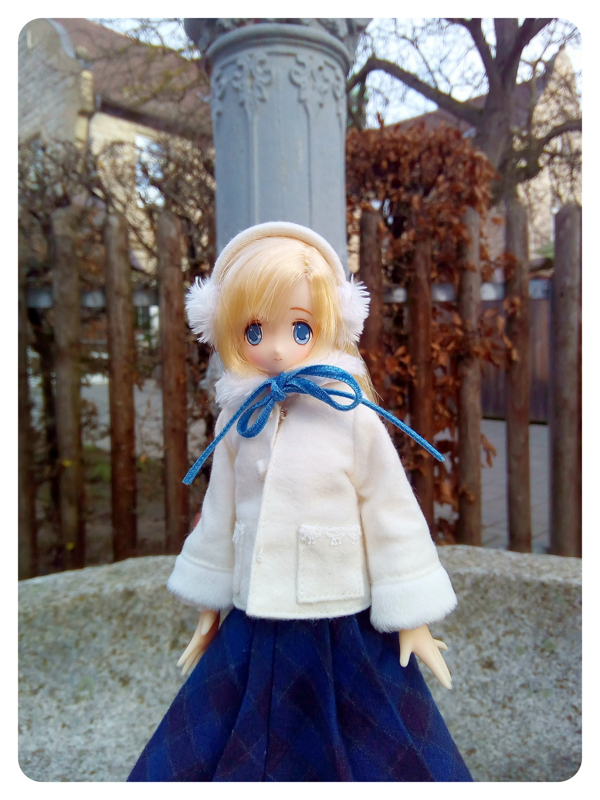 She’s an exciting start to your 2019 doll family. It’s so nice to see all the new additions! But my 2019 family better not be as big as my 2018 family or I’m going to have to move house to hold them all! Lol, that’s so funny but true Wendy. 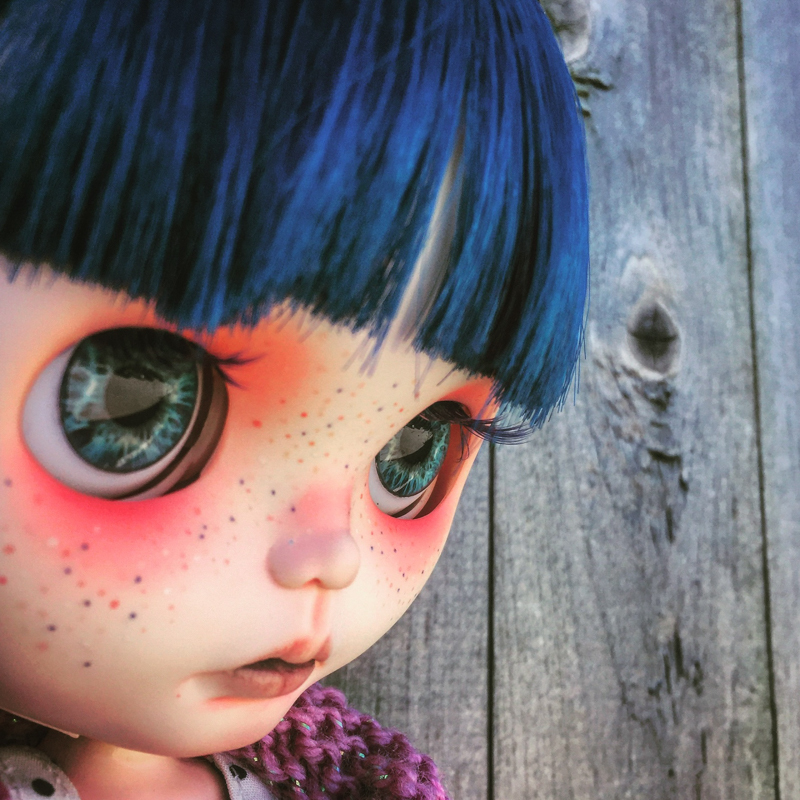 Here’s to adding more dollies that spark joy in our lives without taking up too much space. So many gorgeous family portraits! I forgot about this one. I meant to do it but ended up forgetting! I can’t even remember who came home in 2018. Not many though. I enjoyed seeing everyone’s collections though. 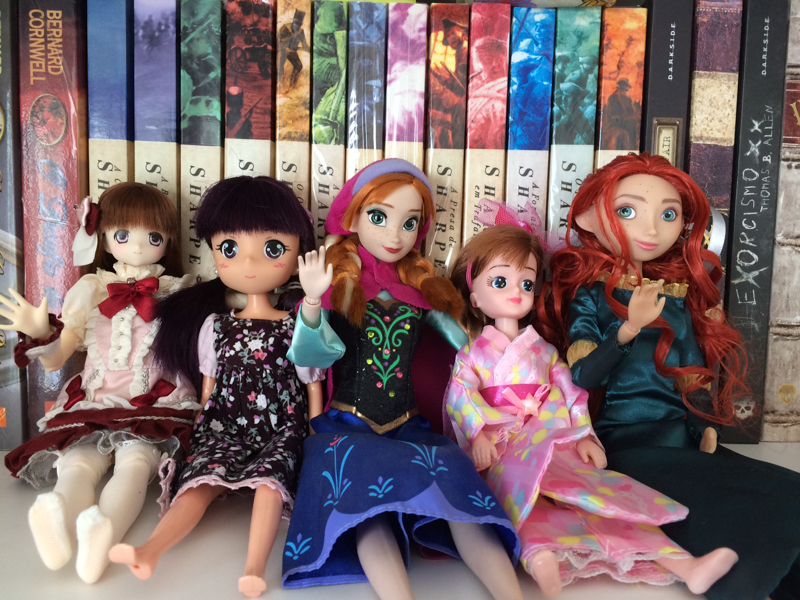 I love that people collect different doll lines. 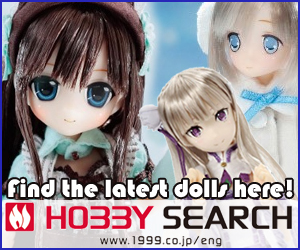 We agree it’s nice to see different dolls line, our dolly world continues to expand. Wonderful photos! 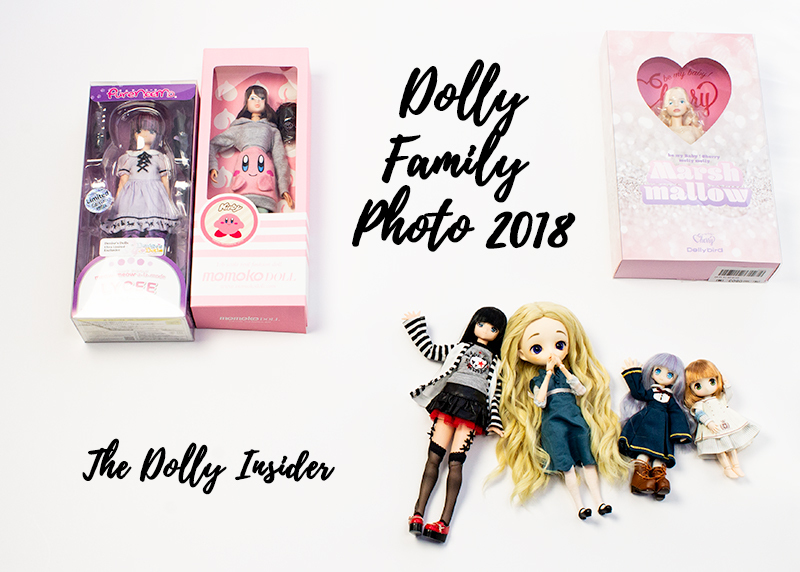 Congratulations to everyone who increased their dolly families in 2018! 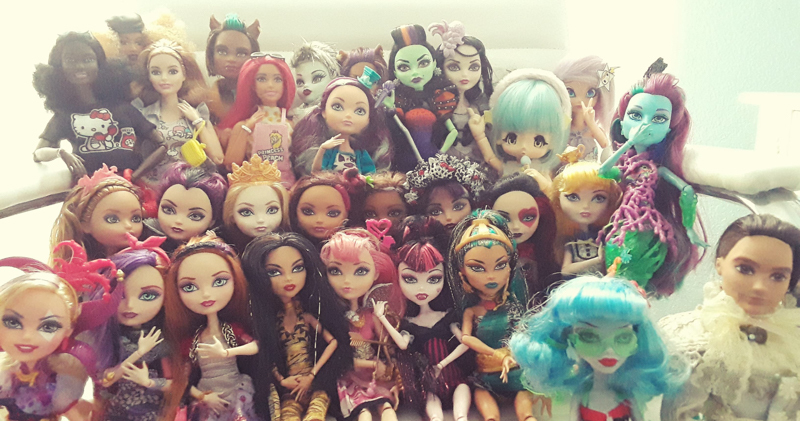 I love seeing photos of what other doll collectors own, and this was so much fun. Well done Katarina and Tatyana, thanks for pulling this together! Thank you Xanadu, glad to hear you enjoyed the images. We had a blast too.